Star Cruises is introducing what it calls its “Total Freedom” concept, saying that it will allow passengers the flexibility to customize their holiday at sea. 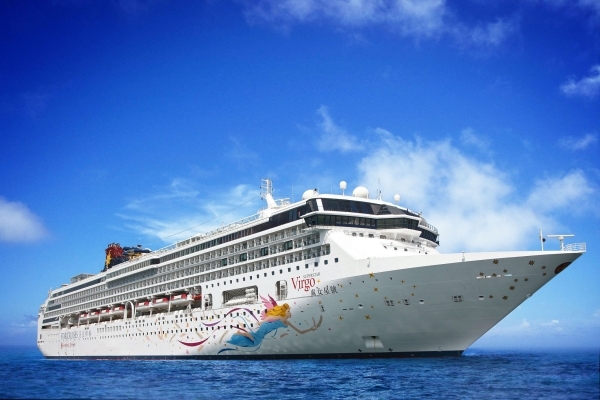 From Nov. 13 (2016), Star said that passengers on the SuperStar Virgo from the new Shenzhen Tai Zi Bay homeport and Hong Kong for weekend cruises, as well as destination cruises to Ho Chi Minh City, Nha Trang, Danang and Halong Bay, can design their very “own” cruise journeys, from food and beverage to entertainment, retail, beauty and spa treatments and shore excursions, and more. 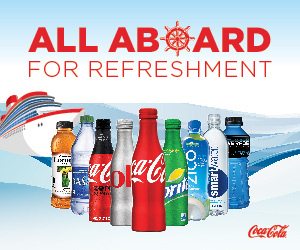 According to Star, it is replacing inclusive meals with complimentary onboard credits, “empowering” passengers with a wider range of onboard spending choices. Guests can dine at any of the 14 restaurants and bars onboard, or go for spa treatments, entertainment shows and theme parties, or opt for shore excursions. 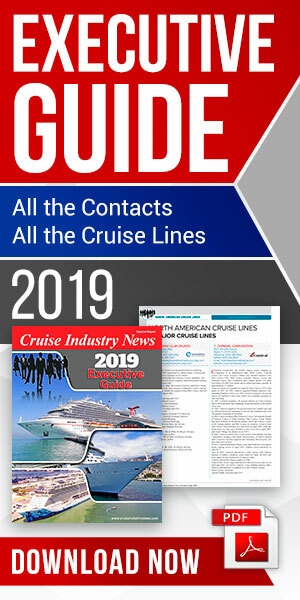 “We are ever attentive to evolving market demands and in response to the growing need for customized travel experience, we have conceived ‘Total Freedom,’ empowering passengers to innovate their own preferred action-packed or leisure cruise holiday,” commented Ang Moo Lim, president of Star Cruises.